We have helped many people over the years by carrying out building surveys and structural surveys on their retirement home. 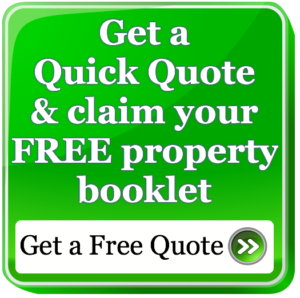 Many of the purchasers are cash purchasers or on a budget and we have surveyed every type of property over the years. Some say that it is the first purchase that is important, many say that it is the last purchase that is very important or what potentially may be the last purchase for retirement. We have helped many people over the years in this situation. Here are just a few of the reviews and testimonials we have received on the work we have carried out. For a friendly chat freephone a surveyor on 0800 298 5424.